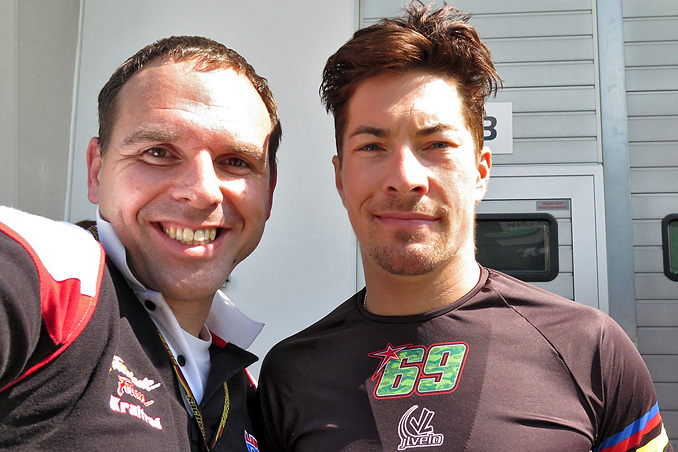 Zu Ehren des verstorbenen Nicky Hayden, der 2017 verstarb, wird die Nummer 69 beim Red Bull Grand Prix of the Americas in Austin, Texas, den Grand Prix verlassen. 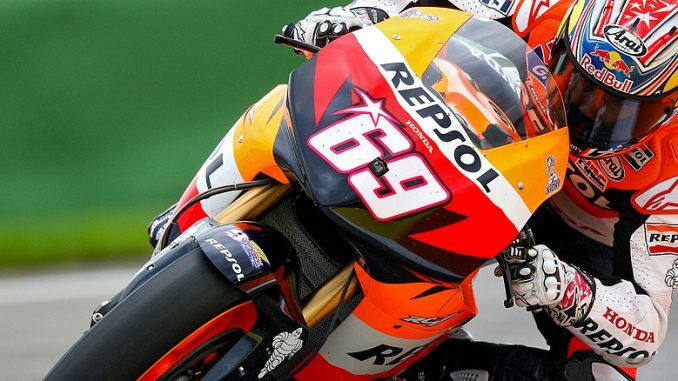 In tribute to the late, great Nicky Hayden, who passed away in 2017, the number 69 will be retired from Grand Prix racing at the Red Bull Grand Prix of the Americas in Austin, Texas. 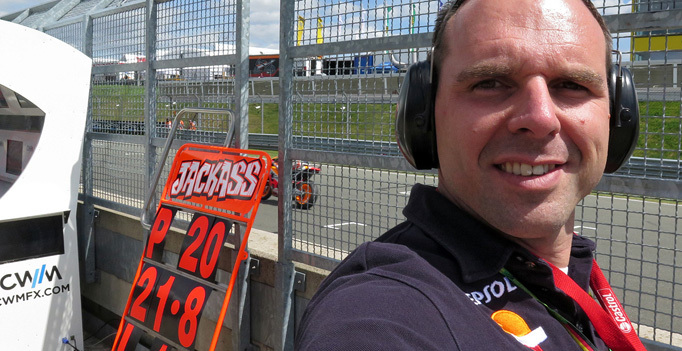 The „Kentucky Kid“ rode 69 to the crown and MotoGP™ Legend status during an impressive career that saw him leave an indelible mark on the sport and the paddock. 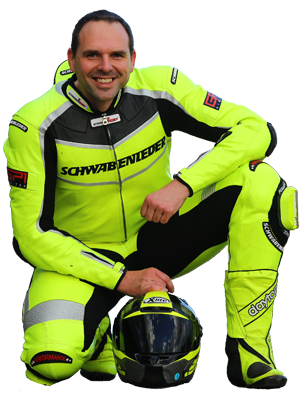 Hayden’s first successes came in 2003 when he took podiums as a rookie and he went on to win his first Grand Prix in 2005. 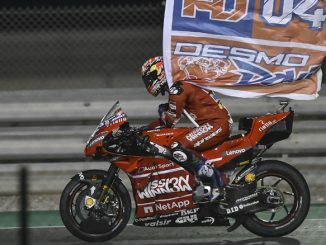 That created a perfect springboard for the following season and he put together an impressive campaign to become 2006 MotoGP™ World Champion, wrapping up the crown in the season finale. Hayden rose from dirt track beginnings to the absolute pinnacle of his sport, taking his unique blend of work ethic, humility and talent from the domestic scene to the world stage and putting his name to an astounding number achievements both within racing and beyond its limits – key amongst which was his moniker as ‘the nicest man in Grand Prix racing’. 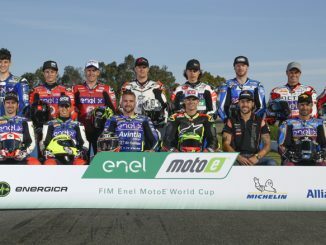 Hayden remained a cornerstone of the paddock until his departure at the end of 2015, upon which he was named a MotoGP™ Legend. 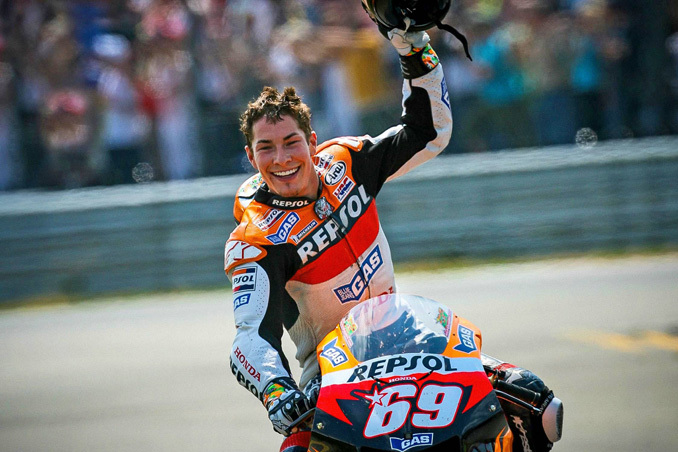 The number 69 will now forever remain the number of the “Kentucky Kid”; the man who rode it into the Hall of Fame. 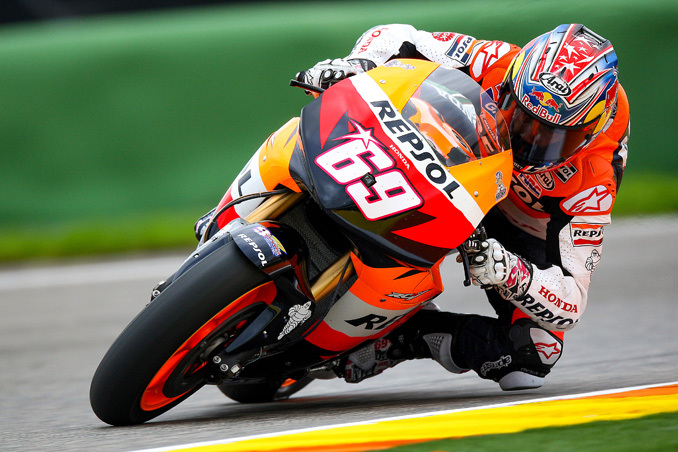 Be sure to watch the Red Bull Grand Prix of the Americas as MotoGP™ pays tribute to Hayden from the 12th to 14th April.